These genuine sheepskin leather gloves have a lightweight leather for better grip and feel. 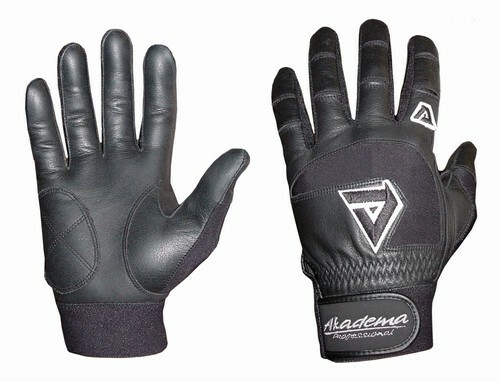 Newly designed knuckle release spandex located on every finger joint allow the gloves to move in sequence with the hand for added comfort and freer hand movement. Sold in pairs. Available in Adult sizes S, M, L, XL, XXL.